October 5, 2015 - For the third consecutive year, Better World Energy, Inc. has helped the Santa Barbara Bowl stay carbon-neutral by donating wind generated Renewable Energy Certificates, which offset all the grid-based energy consumed by the Santa Barbara Bowl each year. 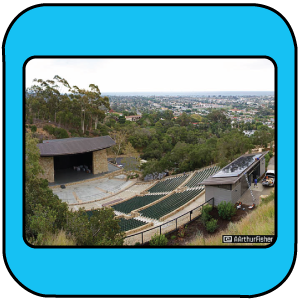 Santa Barbara Bowl Through the donation of zero emission energy… Read More. November 7, 2012 - The grassroots movement to solve the climate change crisis, 350.org, has launched a 21 city tour with a power ally, math. The Do the Math Tour, is headlined by author-activist Bill McKibben, who will be joined by a rotation of committed artists, actors, and musicians to deliver an important message: It’s simple math: we… Read More. August 29, 2012 - The New York Power Authority (NYPA), a client of Better World Energy, has secured an important contract to deliver hydropower to St. Lawrence County, New York. The New York Power Authority will provide 20 megawatts (MW) of low-cost hydropower to northern New York State through 2025, creating a reliable, affordable power… Read More. July 9, 2012 - Josh Fox, the Oscar-nominated director of GASLAND, created this short film to address the urgent crisis of drilling and fracking in New York State. The filmmakers ask that you visit New Yorkers Against Fracking for more info and to get involved. THE SKY IS PINK from Josh… Read More. 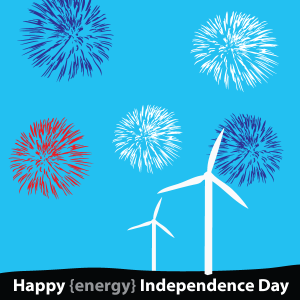 July 1, 2012 - For the month of July, celebrate energy independence with a great deal from Better World Energy. Get two renewable energy credits for the price of one! Your purchase will free America's atmosphere of over 2,500 lbs. 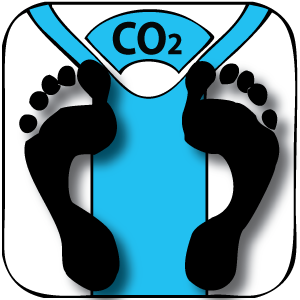 of CO2. This 50% off sale offers $25 of carbon offsets for $12.50. Happy 4th of July. Let freedom ring!… Read More. April 23, 2012 - This award winning video produced by the Post Carbon Institute succinctly tells the story of how we got here and what we need to do for a Better World. 300 Years of FOSSIL FUELS in 300 Seconds was written and narrated by Richard Heinberg and animated by Monstro… Read More. April 20, 2012 - Earth Day is a great occasion to be a little extra green. Whether you bike instead of drive, use cloth bags at the grocery store instead of plastic, or tackle that energy-saving project around the house, get out and do something to improve the environment this Earth Day. 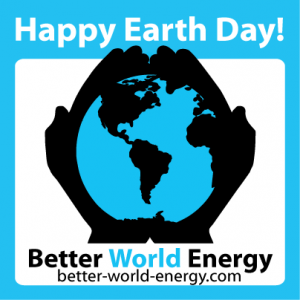 Better World Energy's Energy Conservation Tips can… Read More. March 9, 2012 - Three winners have been selected from the My Energy-Saving Resolution Contest to receive a carbon offset for their vehicle for 2012. The first prize went to the resolution that received the most votes on the contest tab of the Better World Energy Facebook Page. The most popular resolution was Chris Mollica’s whimsical… Read More. 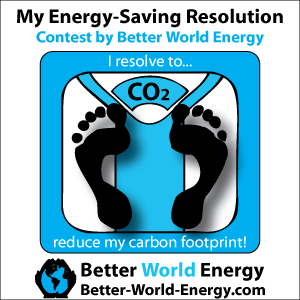 February 12, 2012 - The My Energy-Saving Resolution Contest has finished and Better World Energy would like to that everyone who participated and committed to saving energy throughout 2012. Each pledge to save energy and reduce emissions helps to curb the environmental impact from fossil fuels. 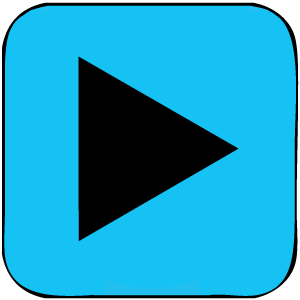 To augment the effects of the resolutions, three… Read More. December 7, 2011 - Better World Energy, Inc. believes reducing the impact of our energy use is critical for our future and each of us needs to do our part. The future begins with energy reduction and continues with zero emission energy sources. Show us how you are saving energy by entering the My Energy-Saving Resolution Contest. 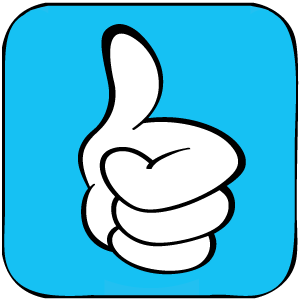 Winners… Read More.